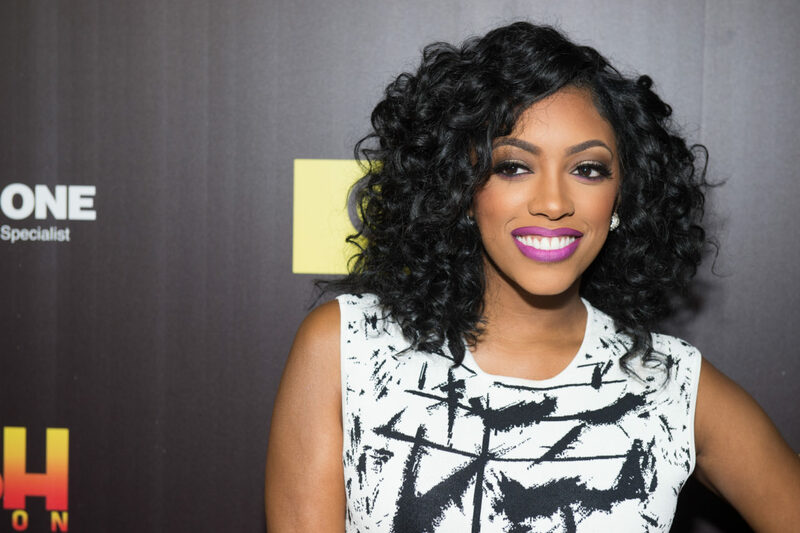 Porsha Williams Complains About ‘Mommy Brain’ Days After Welcoming First Baby! 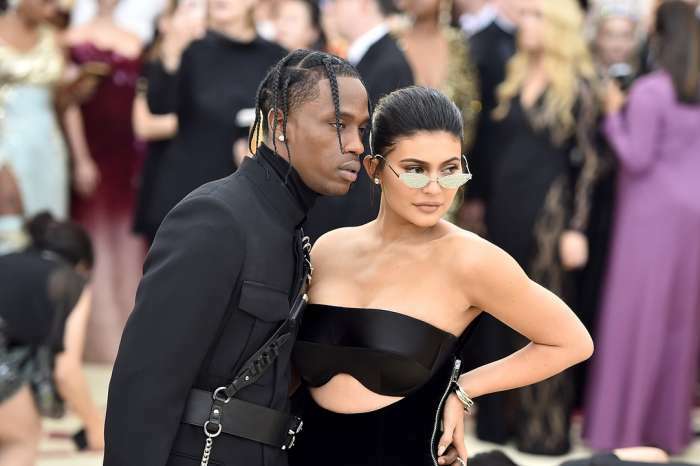 It’s been days since the celeb welcomed her first baby, daughter Pilar Jhena, also referred to as PJ, and the new mom is ready for her ‘mommy brain’ moments to end. There is no denying that Porsha has been enjoying her first week of motherhood but of course, taking care of a newborn is not easy, especially after just going through childbirth, hence the confusion and apparent decrease in intelligence. Thankfully, it’s all temporary since it’s a result of the extreme exhaustion. Despite the fact that the snap of the days-old baby girl only showed the back of her head, her followers were still super excited to see her, gushing over the cuteness of the tiny being. Even fellow celeb Tiny Harris was glad to learn that the infant has a ‘head full’ of hair as she commented about it under the pic. In the first glimpse at Porsha’s daughter, the baby is wrapped up in a floral blanket and is wearing a matching head scarf. ‘This is what gave mommy all that heart burn,’ Williams captioned it. The Real Housewives of Atlanta star and fiancé, Dennis McKinley welcomed PJ on March 22.